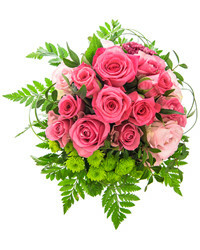 Cyber-florist offers unique flower arrangements and rapid delivery to Kazan. Our products and services are available to buyers from all around the world. If you’d like to send a memorable gift to the people you love, we have all that you need! 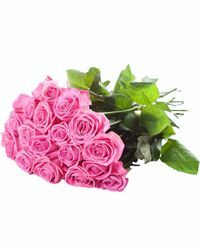 We deliver only the freshest flowers, and you can either make the gift a surprise or ask us to contact the recipient before the delivery. 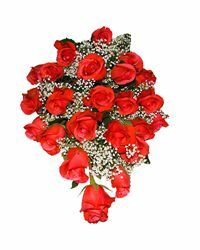 We have a wide variety of arrangements available in Kazan, including heart-shaped arrangements, bouquets in a box, exquisite large arrangements with or without vases, or smaller (and less expensive) arrangements. 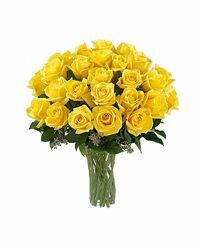 We have flowers for any budget and taste; whether it is a birthday arrangement, an exquisite bouquet for a bride, or a personal gift for your beloved, we have them all available to order in Kazan. 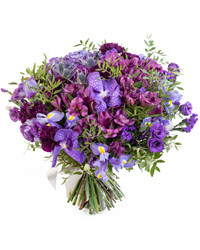 Explore our vast catalogue for the perfect gifts and flowers. -	The best deals. 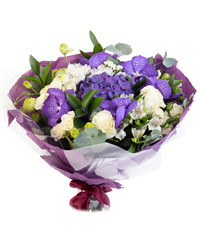 All new clients can order flowers to Kazan with special first-time buyer discounts. 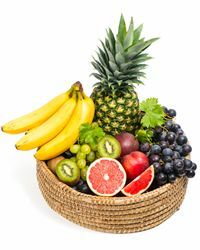 We also have bonus promotions for the first order you place with us. Simply press the yellow button on the main page of our website and enter your email address. 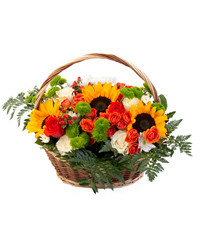 Invite your friends and receive bonuses you can use to order more flowers to Kazan. 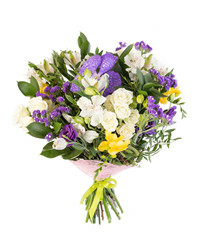 Each arrangement from our catalogues is the result of the expertise by our florists. 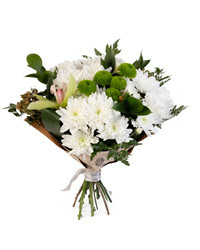 All shapes and combinations have been taken into considerations to show the freshest flowers to their very best advantage. 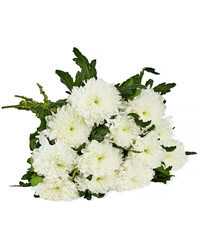 This applies to the richness of any large arrangements or tender charms of smaller ones. 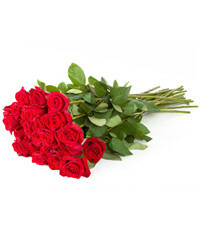 There’s no better way to say than to order a delivery of heart-shaped roses in Kazan. 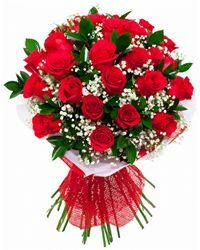 No matter what you pick: these beautiful white roses, this gorgeous arrangement with red roses, the lush 101 rose special or one of our many other stunning options, our experienced florists in Kazan will make their best to deliver the freshest and most unique arrangements, sure to catch an eye of the recipient. 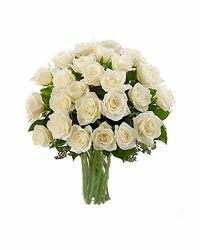 In case you need something truly magical for that one super special person, try this exquisite bouquet made with blue and white roses. 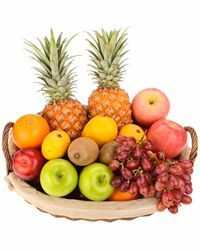 Feel free to browse our catalogue for tulips, carnations, alstroemerias and many other flowers for fresh ideas, and you will surely find something just right for the people in Kazan you love and care about. 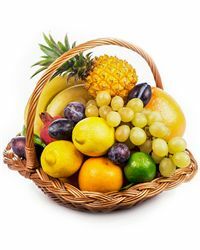 In case you’re interested in something more than flowers check out fruit arrangements that we have available to order in Kazan. 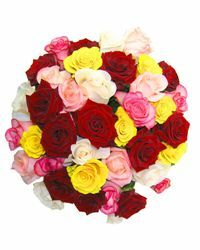 Do you want to send something to Kazan that will become a lasting reminder of your care, love and affection? We have a selection of potted plants just for you. Plants like these will become an integral part of any interior, and will keep memories of you fresh for a longer time than cut flowers. 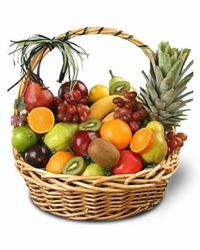 You can also add a basket with premium brand chocolates, treats or other sweet gifts, so feel free to browse our catalogue and create your custom solution.